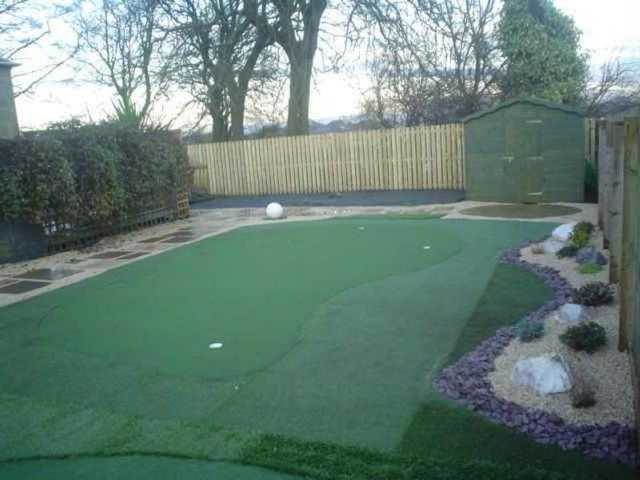 Safe, hazard free place for young children to run and play. 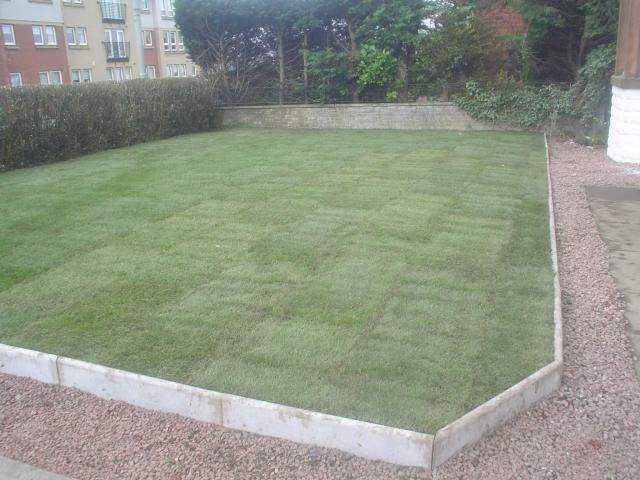 We provide a complete lawn laying service to give you that new lawn that will be the envy of your neighbours. 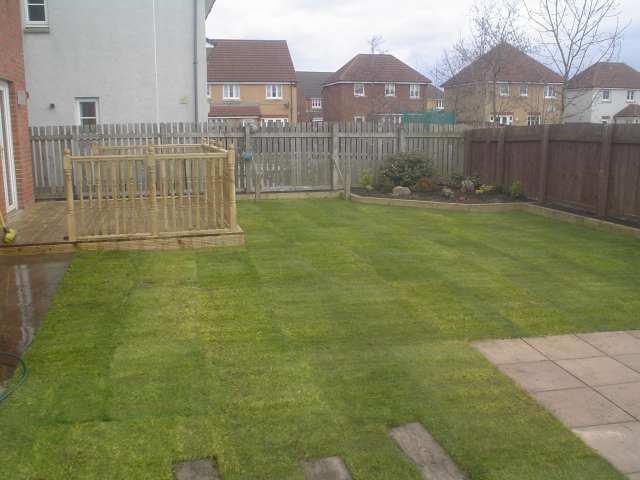 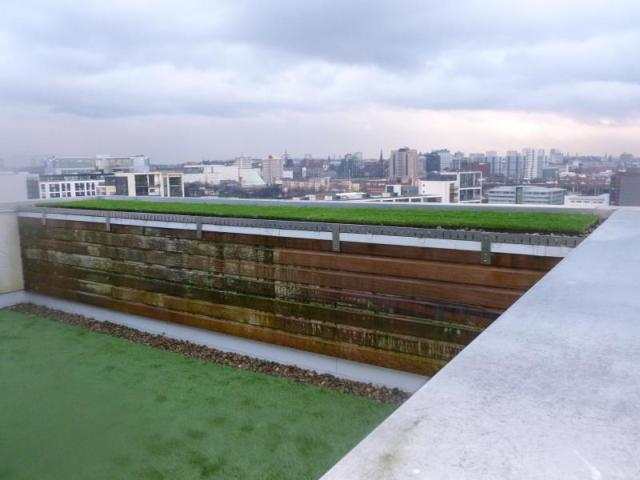 upkeep of a lawn fills you with dread why not consider installing some of the modern alternatives to grass. 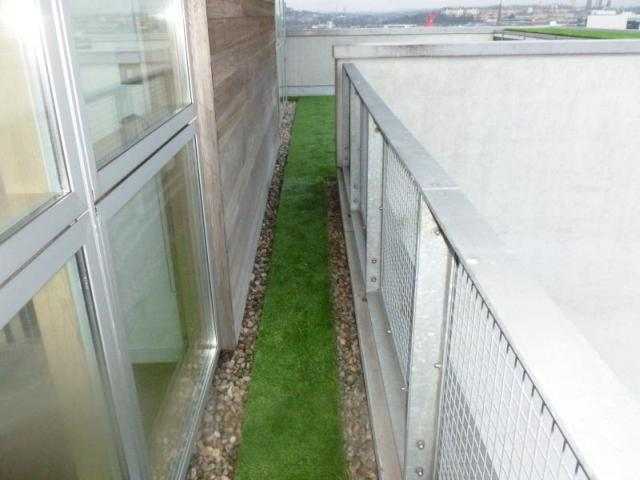 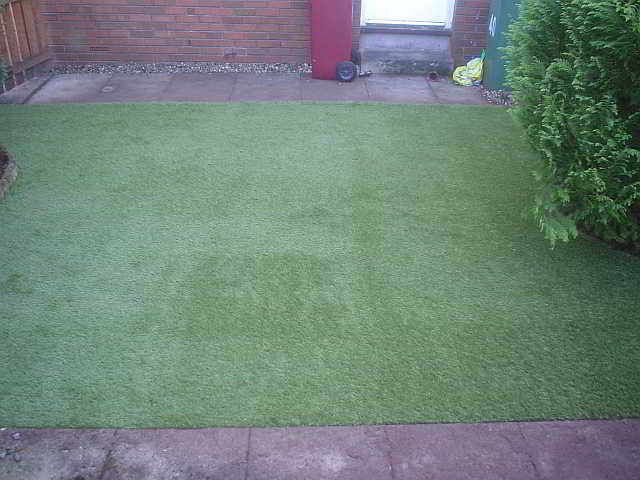 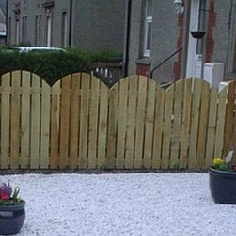 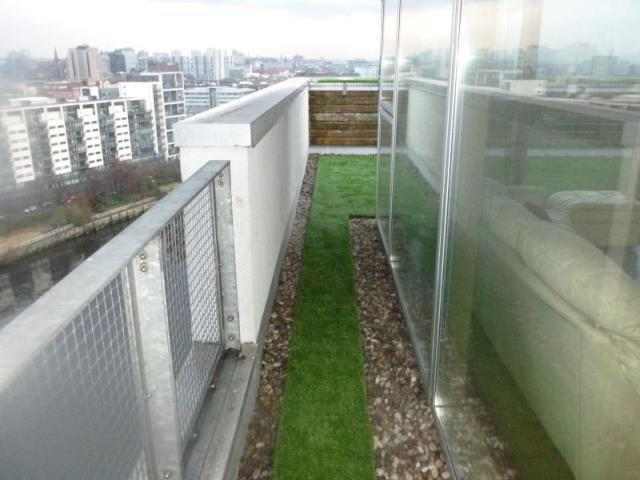 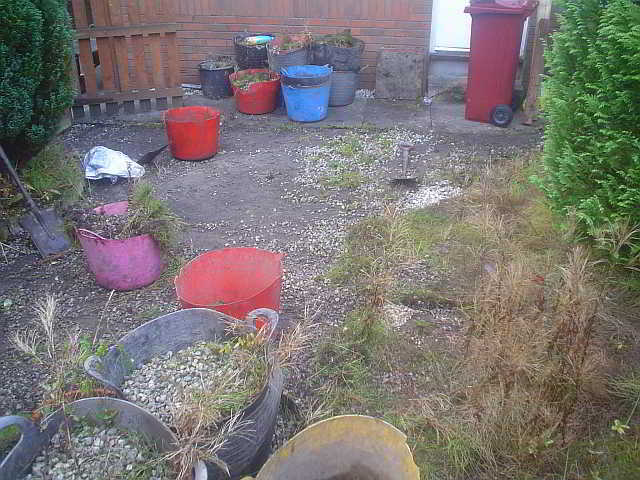 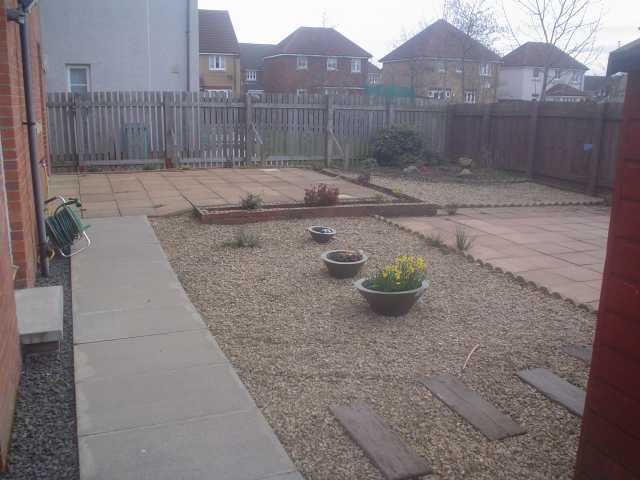 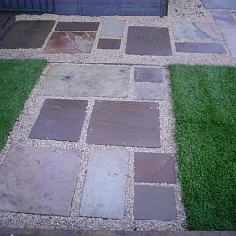 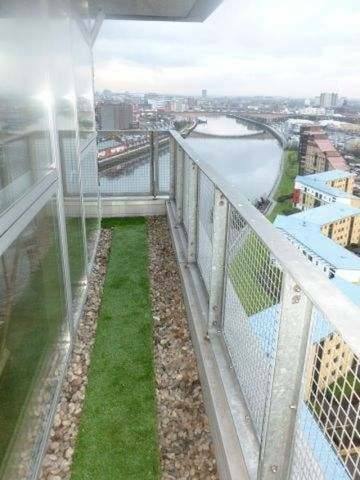 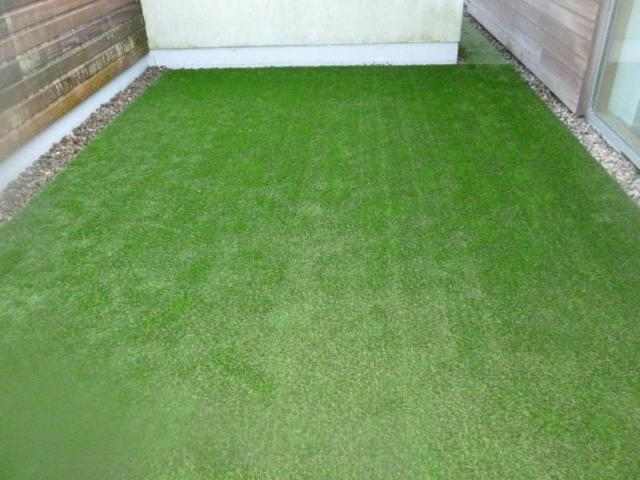 or weeds and provides you with a child and pet friendly surface with no need for regular maintenance. 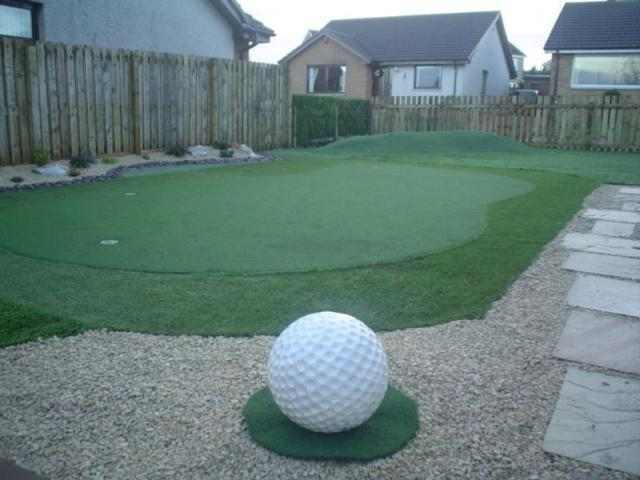 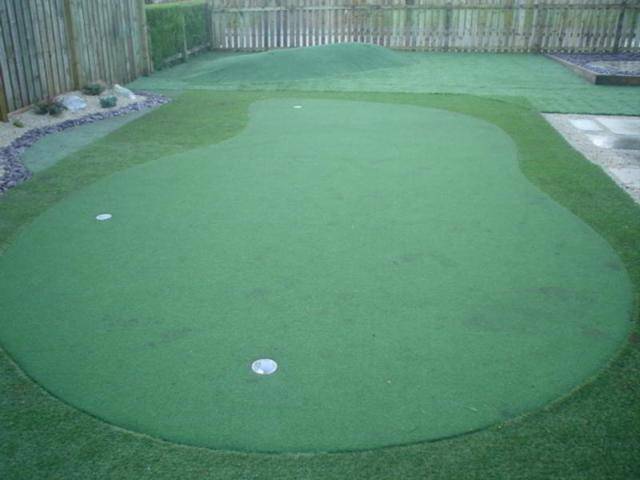 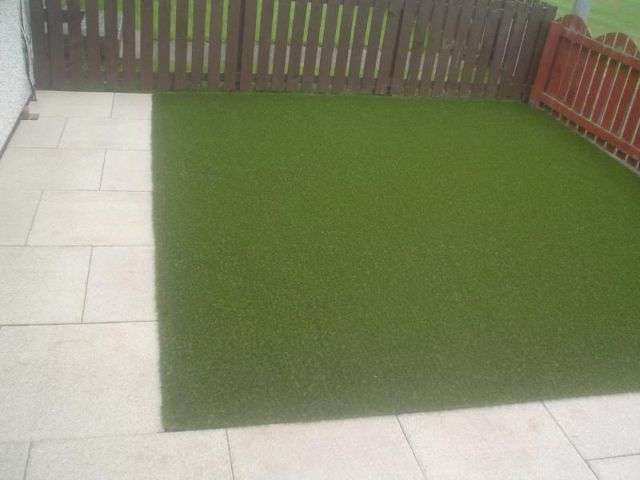 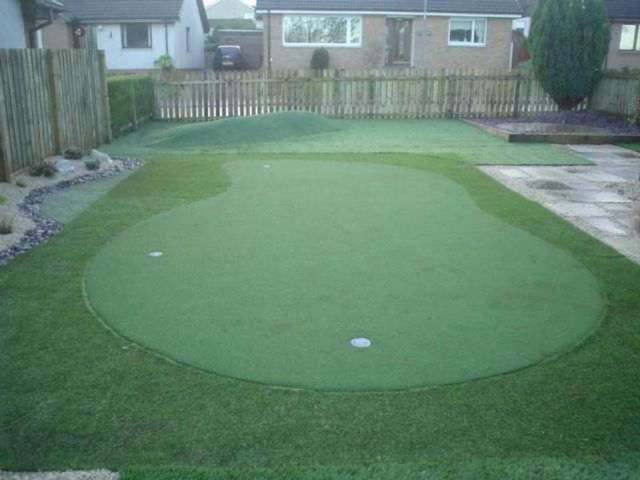 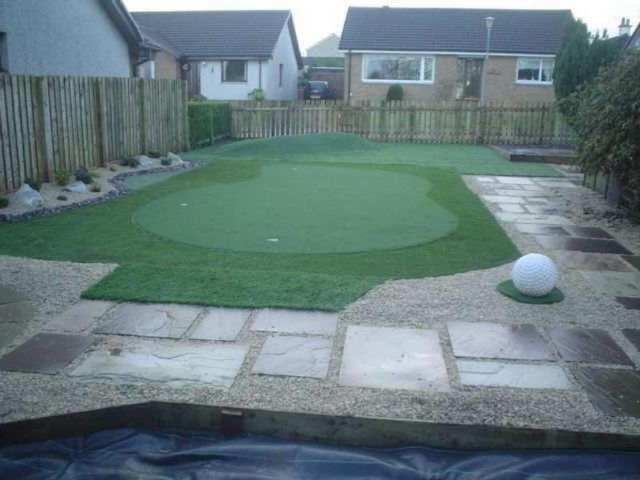 An artificial lawn offers you a hard-wearing surface that is green and useable all year round with no muddy patches or weeds and provides you with a child and pet friendly surface with no need for regular maintenance. 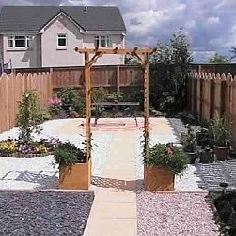 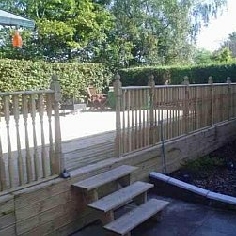 Enjoy your garden all year round for relaxing and entertaining.